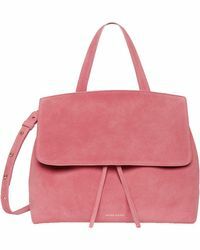 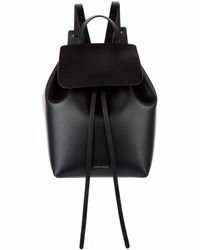 A New York City brand that has been swiftly growing in worldwide popularity since 2012, Mansur Gavriel is a luxury accessories label that was born from the combined creativity of talented designers Rachel Mansur and Floriana Gavriel. 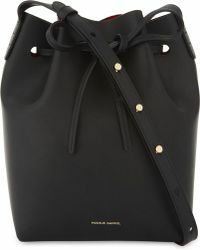 Known for clean lines, refined finishes and premium materials, collections from this high-end brand are loved by an international clientele of celebrities and style stars. 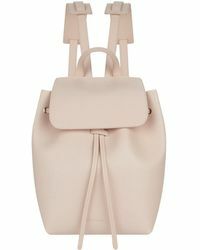 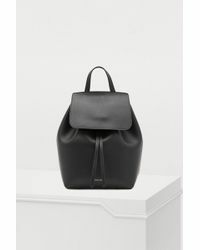 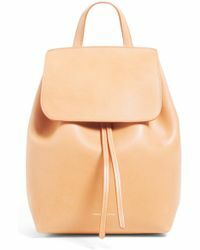 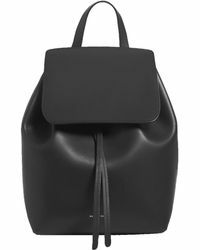 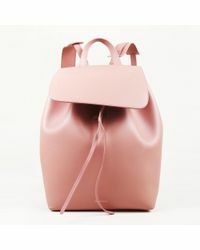 Sleek and sophisticated, Mansur Gavriel backpacks are constructed from the softest leather and finished in the glossiest shades.